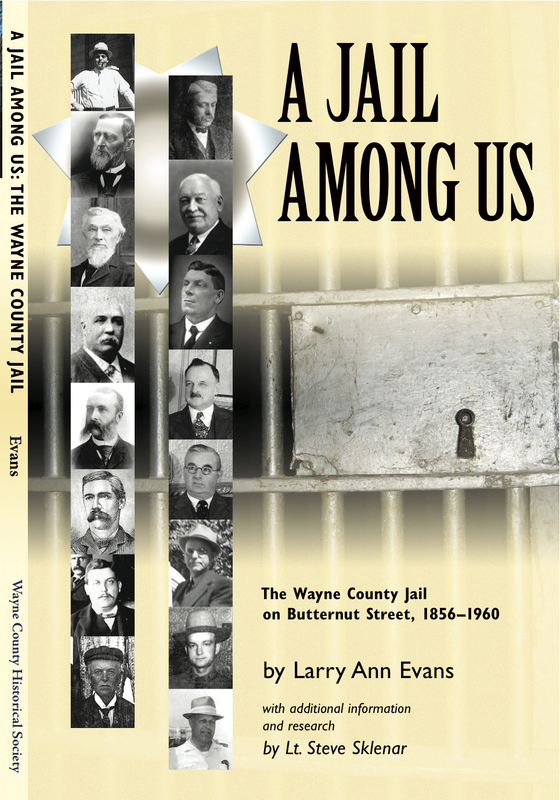 Executive Director of the Museum of Wayne County History, Larry Ann Evans will be signing copies of the Wayne County Historical Society’s newest publication, “A Jail Among Us: The Wayne County Jail on Butternut Street, 1856-1960. The book signing will take place at two separate locations. The first will be on Saturday, March 26 at the Lyons Public Library and the second will be April 9 at 2pm at Books Etc. in Macedon. Copies of the signed book will be available for sale at both locations. For more information about these events, call the Museum of Wayne County History at 315-946-4943 or look at the website, www.waynehistory.org. The Museum is located at 21 Butternut Street, Lyons, NY. 0 Comments to "Museum Director at Book Signing"